In India March is the month of Holi to celebrate the advent of Spring. 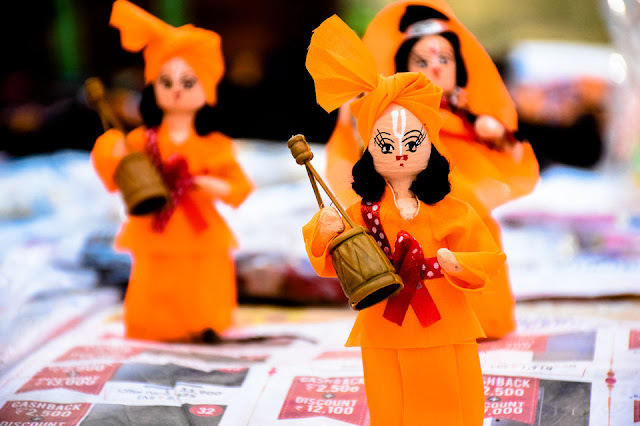 As spring brings colours to Nature, Holi too is spent with colours (as we call it abir here). A bunch of girlfriends (us) chose to spend it in a way of their own, amidst the colours of nature, literature and the spirit of festivity. 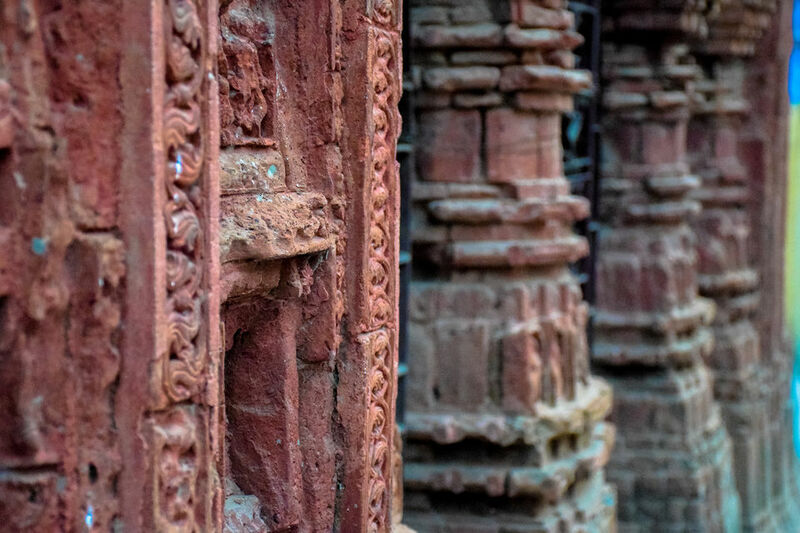 Birbhum, West Bengal, India is known for its culturally rich attractions besides the ruddy village beauty (the land of red soil or Lalbhumi). 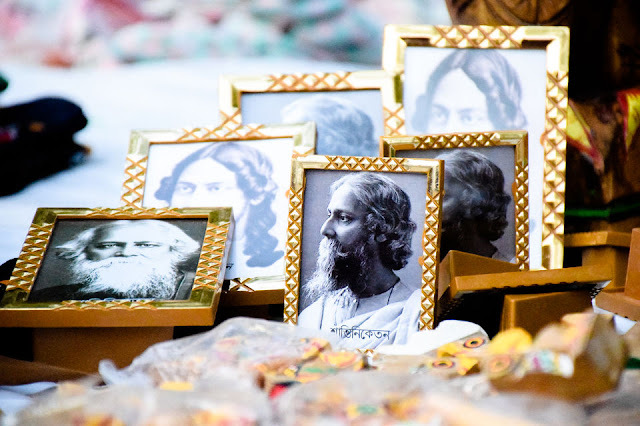 Amongst the main attractions, Viswa Bharati is notably famous given to its connection to our very own Kabiguru Rabindranath Tagore. 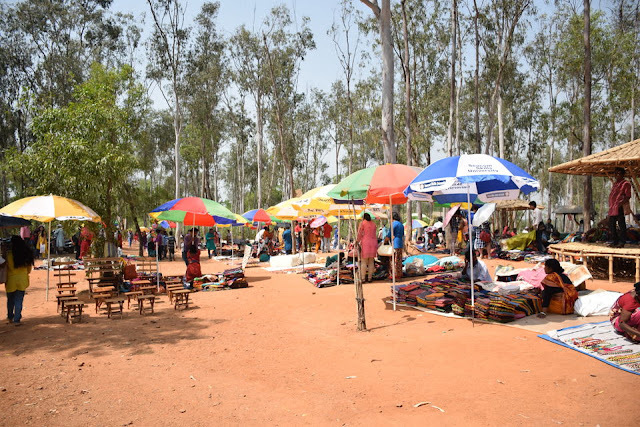 And what could be more lucrative than celebrating the Festival of colours in the coloured land itself away from the hustle and bustle of the city life? The first day was Bengali’s "dolyatra" and we did celebrate it. However in the midst of playing and to protect my camera, the latter being more important, missed capturing the same. However what followed is definitely not disheartening. 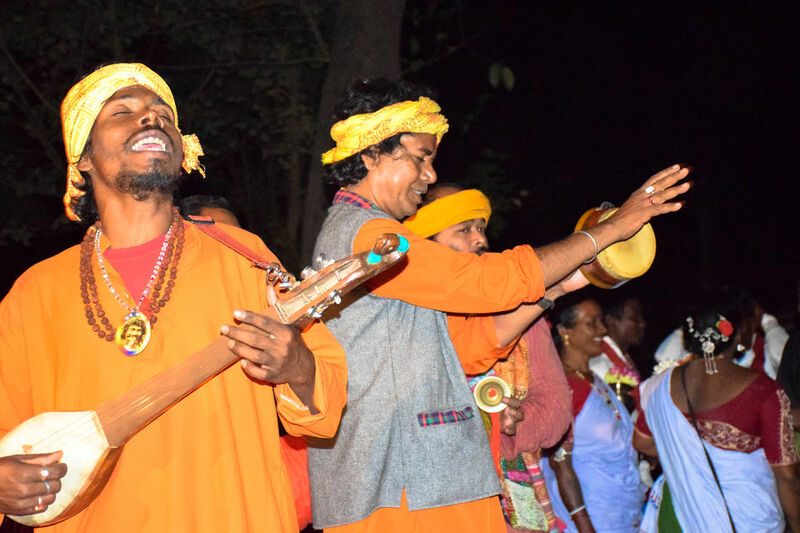 The evening ensued with the Santali Dance and the famous Baul Sangeet amidst a serene environment of Theatre House at Milon Mela. Its a few distance away from the main Viswa Bharati Prangan. However the distance was worth it. 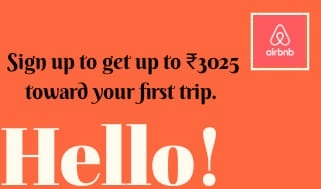 On a personal note, I would suggest to pre-book a hotel in the main Shantiniketan area i.e. 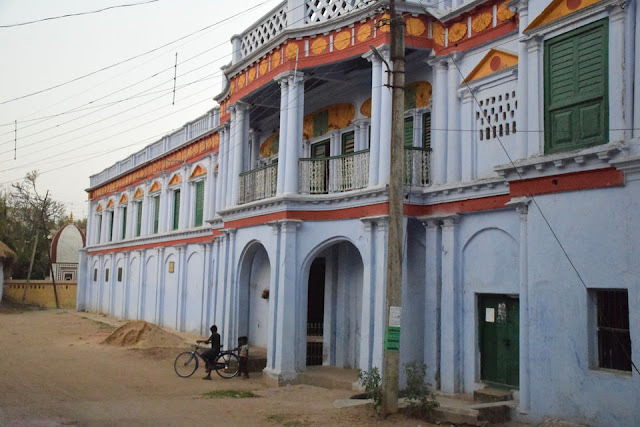 Bolpur. We had booked in Prantik region which was a bit far from the Viswa Bharati locale. The transportation would not be a problem if it’s Bolpur. The program ended late in the evening. The night was lightened by the full moon (dol purnima) which made the surrounding more serene; in dark backgrounds the fireflies flickered their lightshow and a faint baul song provided the perfect unperturbed milieu. It was pre-decided that we would tour the rest of notable Bolpur on the second day of our visit. 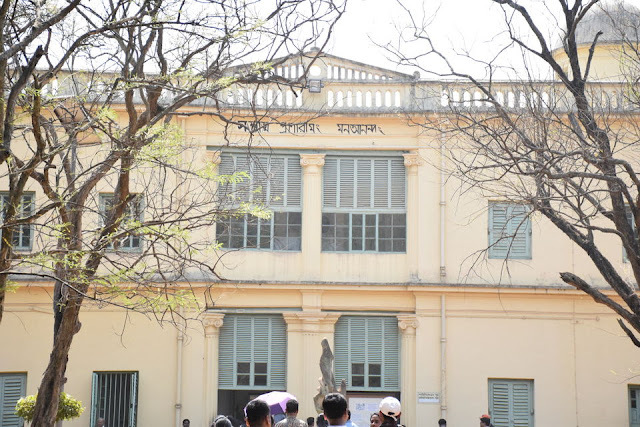 This primarily meant visiting Tagore's abode. So we started our day on this note. 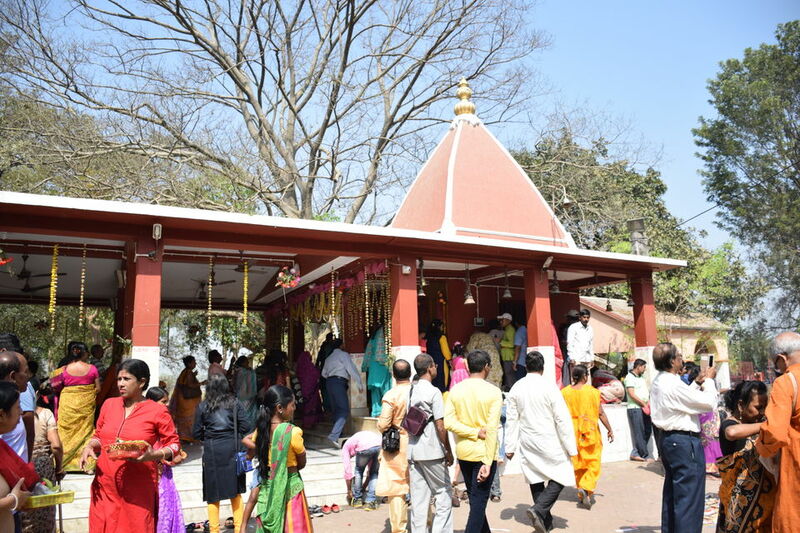 However before visiting Tagore's Shantiniketan we visited the Kankalitala Mandir as it was nearer to our homestay. The Kankalitala Mandir is a "Jagrata Pith"; it is said that Sati's waist dropped here. 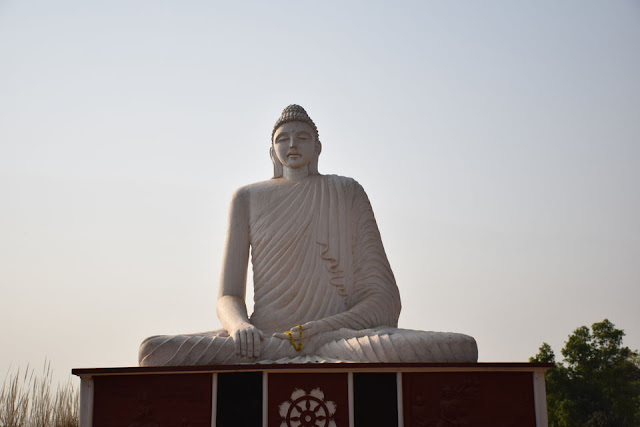 It is located on the banks of Kopai river on Bolpur-Labpur road. The temple is counted in the Hindu-pilgrimage circuit of India. After which we visited Tagore's abode which is basically museum of his works. We had our lunch in Amar Kutir, although we missed out the mela there. 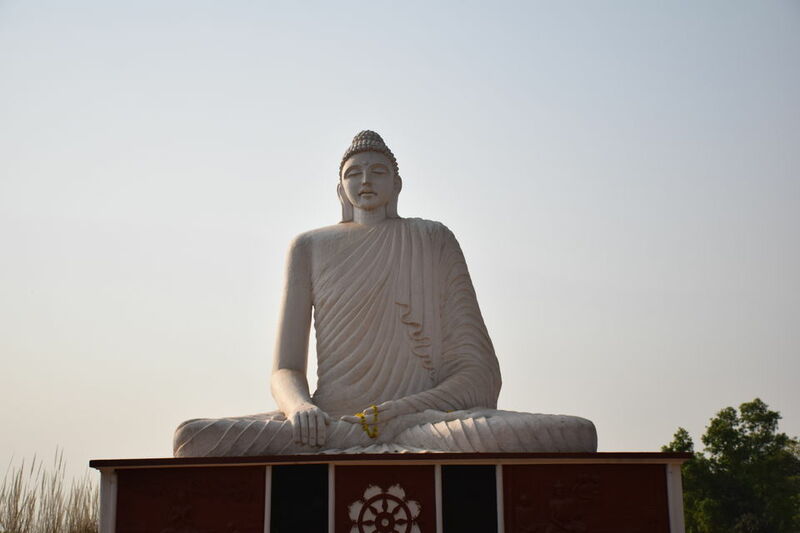 However on the way we happen to visit the 34 feet Buddha statue and Prakiti Bhavan and made some cute friends too. 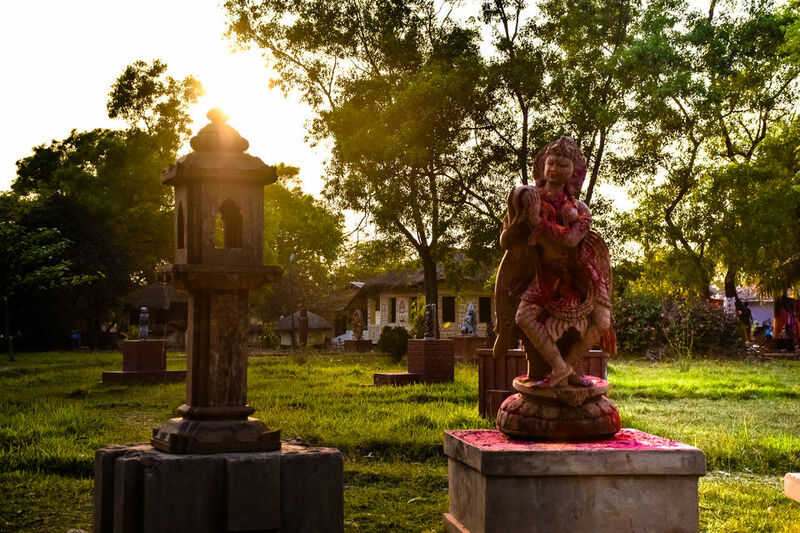 Following this was Srijani Shilpagram wherein the park demonstrates the village soul of Bengal through various artifacts namely handicrafts. Besides this, the park also exhibits natural beauty of Bengal and various states of India through themed sculptures. 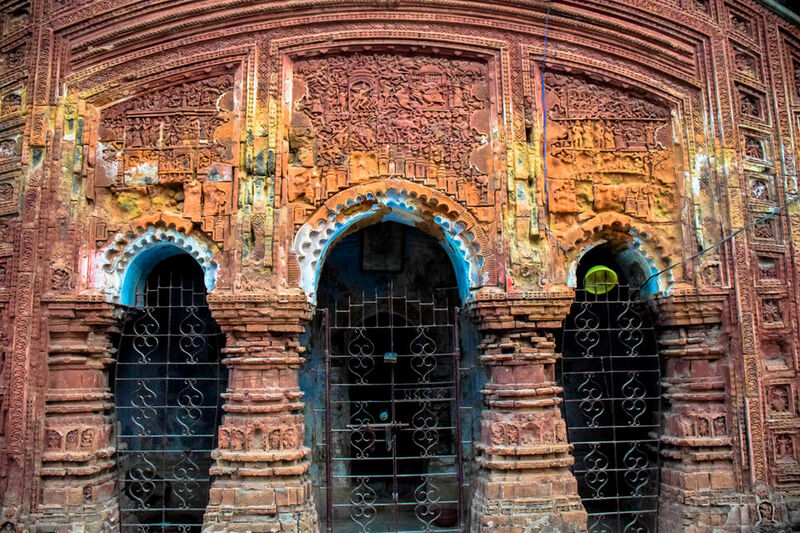 Next we visited Chotobari and Borobari, which is also known as the Surul Sarkar Bari; they are famous for their Durga Puja. The third day was Saturday and was completely dedicated to Sonibarer Haat at Sonajhuri where you would find literally every handmade things. Beside the haat there is Sonajhuri forest which is a perfect spot for doing pre-wedding shoots. So couples you got your spot!!! That called for the end. We were already late for our train, nevertheless we got one which meant that the Monday blues awaited us.